Jorge Cardenas’ undergraduate years have been a mixture of helping others to succeed, while also achieving great success himself. His stellar academic performance and dedication to research earned him the Gary and Dianne Tooker Scholarship for Engineering in 2013 and 2014. As a freshman he received the New American University Dean’s Award. 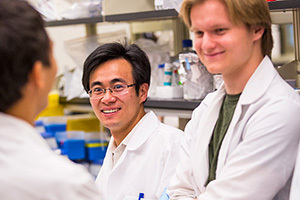 As a senior, his culminating achievement comes in the form of a Graduate Research Fellowship from the National Science Foundation, the nation’s premier graduate fellowship award for students in science, technology, mathematics and engineering fields. Cardenas mentored electrical engineering students as a student mentor for two semesters. He was also a tutor at ASU’s Math Tutoring Center for five semesters. 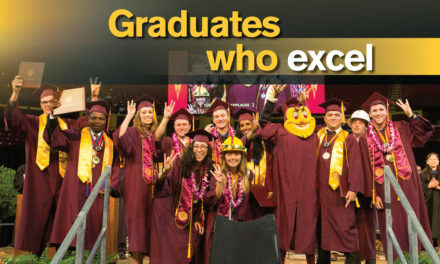 As a freshman he tutored middle school students through ASU’s support for the America Reads program. Part of what made Cardenas an outstanding tutor was the empathy he gained from his own academic struggles in high school. “I was not a particularly focused individual in high school…so the transition to ASU was tough,” says Cardenas. “He is graduating with an impressive academic track record with a more-than-perfect GPA, despite coming from a high school background where he was an average student,” says Michael Goryll, an associate professor, who compliments Cardenas on overcoming this challenge. 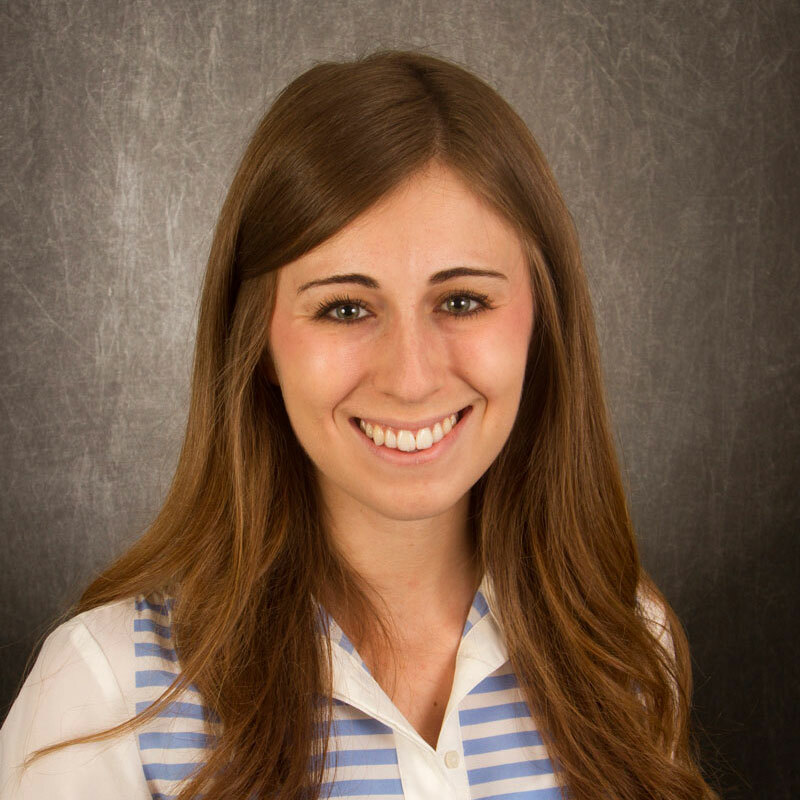 “My undergraduate experience has proven to me that success is not inherited. Anyone can make a big impact on the world with the right mindset, no matter where they come from,” says Cardenas. Cardenas chose electrical engineering because he wanted to leverage innovation in electronics to contribute to societal growth and advancement. As a Fulton Undergraduate Research Initiative (FURI) student working in Professor Yong-Hang Zhang’s lab he tackled an ambitious semiconductor characterization project, which could contribute to the growth of new materials to be applied to high performance solar cells. His connections during his summer internship led to his acceptance to a Ph.D. program in electrical engineering at Duke University beginning in the fall. He was also admitted to Cornell University, University of Michigan and Purdue University. 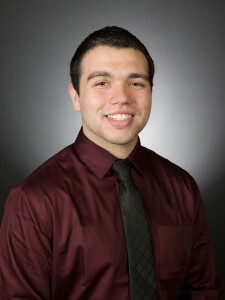 “Jorge is one of the students who is able to combine his passion for helping others with his curiosity to explore new frontiers in research, while demonstrating academic success at the highest level,” says Goryll. “The development of new technology is an economic engine and without engineers, we as a society cannot grow,” he adds.